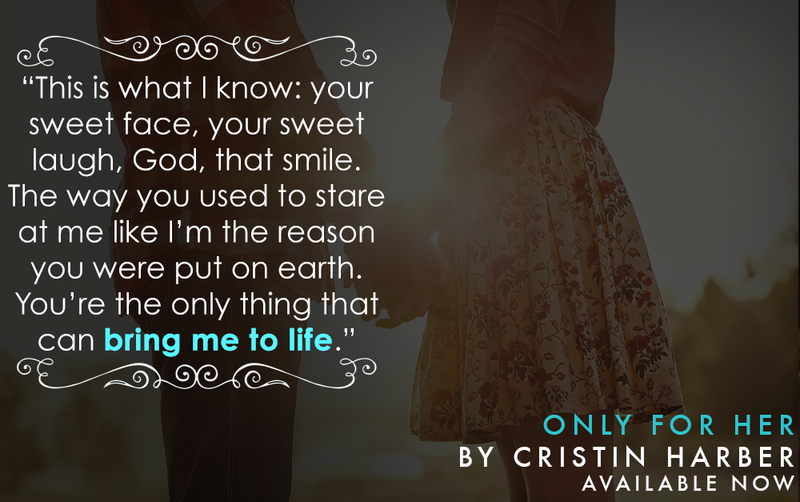 Ready to continue Grayson and Emma's epic love story? 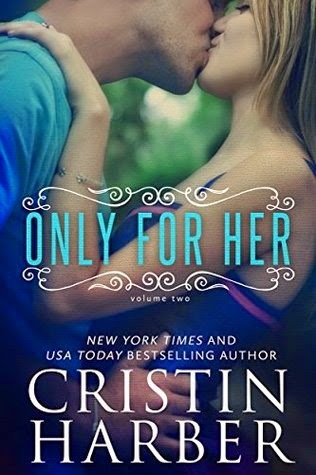 ONLY FOR HER by Cristin Harber is available now! 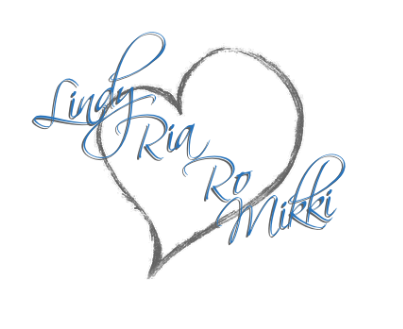 The second installment in the Only series. Must read book one first!! 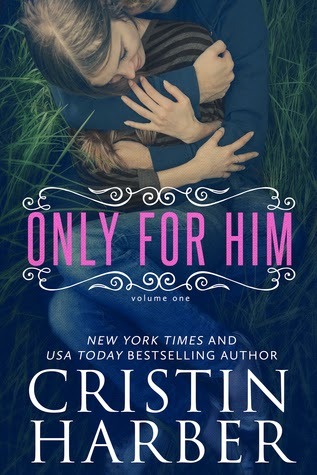 First loves never die but Grayson Ford comes close. Bleeding out in a war zone, he barters with God. Bring him back alive, and he'll make it right with his girl. All I want is Emma. I need her, and I fight for her memory. A story. A smile. Anything. But it's all blank. Emma is not his girl anymore. Time has skipped by and life's been hard. She strips to pay the bills, waitresses to fill the hours between classes and her third job. All while working to be the best mama she can be to the little girl who will never know her daddy. Even though Grayson abandoned her, she mourned his death. 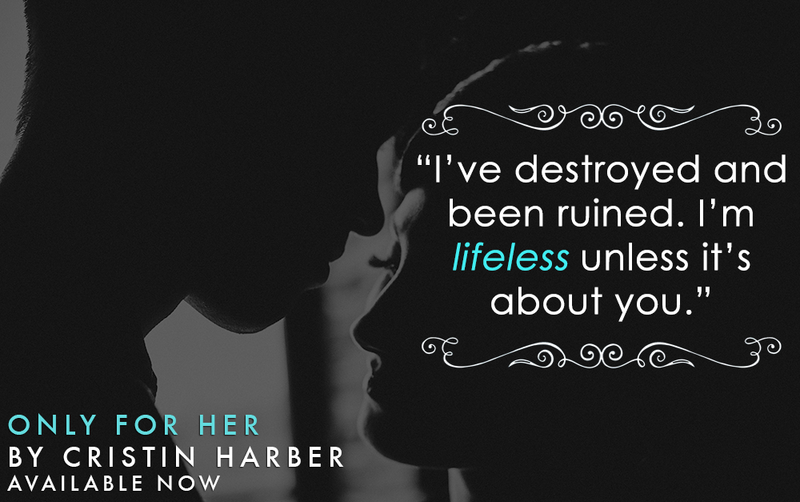 Until he calls, and everything she knew was wrong. It's him. The him that ruined my life. That made my life. That confused my mind to the point that I can't figure out if I've been destroyed or set free. The him that... is... dead. 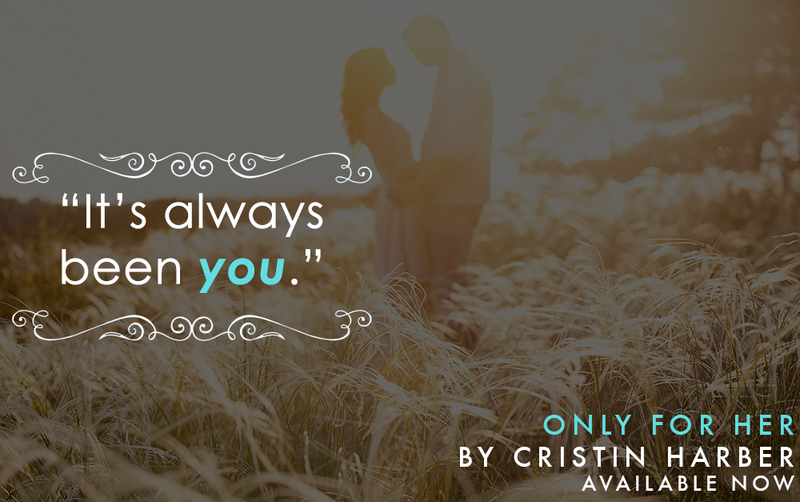 He's back with one objective--Emma Kingsley--and she never sees it coming. The novella series will release in its entirety this spring. Text TITAN to 66866 to sign up for exclusive emails!